Kandao Obsidian R - Available for shoot and hire through Immersion VR. Shooting monoscopic and stereoscopic 360 VR in glorious 8K definition, the Obsidian R is one of the most powerful VR cameras available today. Take a look at some of the features below. The Obsidian R allows shooting in both Monoscopic and Stereoscopic VR. Click below for more information about the differences between "stereo" and "mono". 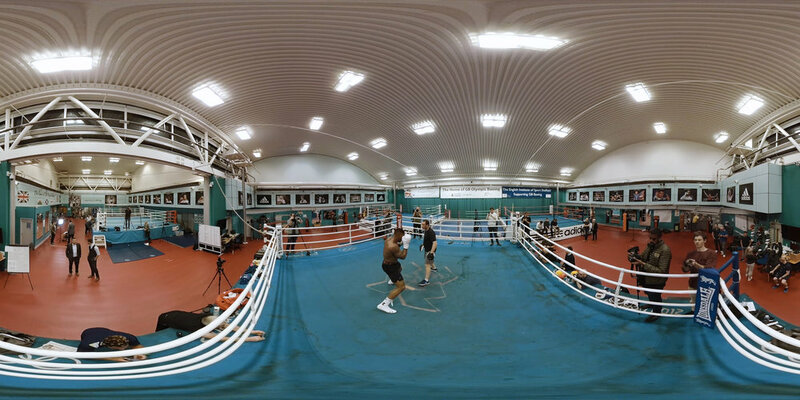 Broadcast a live 360VR stream to Facebook, YouTube and more. High quality 4K stream allows a unique way to showcase your event. Viewable on mobile, browser and VR headset. 6 Degrees of Freedom (also known as 6DoF) is a revolutionary way to experience VR video and imagery. 6DoF allows the viewer to move around within the 360 scene. For Obsidian R inquires, please get in touch using the form on the CONTACT page. Kandao Obsidian R is available for shoot and hire in Yorkshire, Manchester, Midlands, London and more.